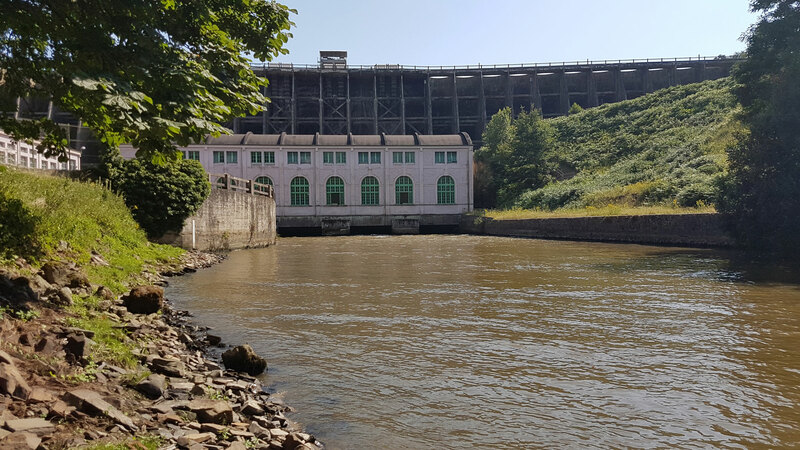 “The dismantling of these ancient dams after almost 100 years of hydropower generation is a landmark in Europe’s attitudes to its rivers and energy production” – Roberto Epple, Founder and President of the European Rivers Network (ERN). As with any new endeavour, there are always learnt experiences to take away and incorporate into the next project. In this case, the participation of the local community is of interest. Currently, there is strong local opposition to removing the dam. Community members wanted to keep the reservoir that the dam created and expressed that they have had too little involvement in the planning and proceeding of the project. While there were some communication efforts by the project organizers, the locals still did not feel they were part of the process. Would local opinions have been different if more efforts were done to facilitate communication and acknowledge their concerns? Would a designated person liaising with affiliated parties have made a difference? It would be great to discuss this with the parties involved and learn for future projects. Sign of people opposed to the dam removal: For money, 5 elected officials demanded the destruction of our dam! Treason! What a shame, we will not let go! 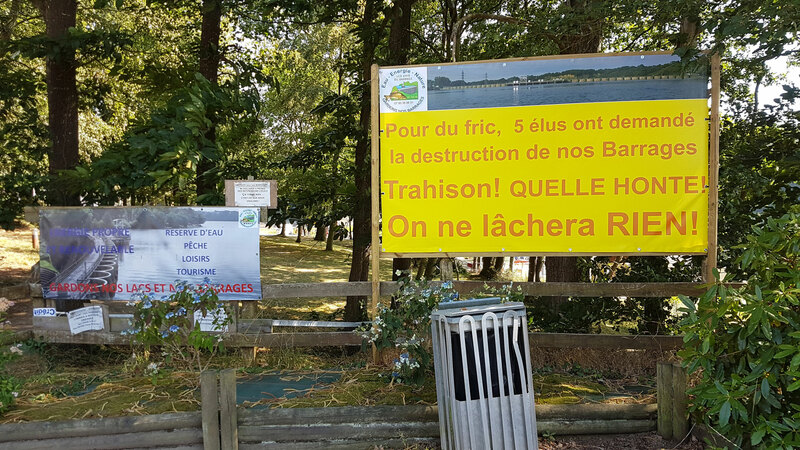 To follow the progress of this dam removal research and to get more details about the dams, you can visit the project website. BBC Radio made a special program about these two dam removals this past July 2018. 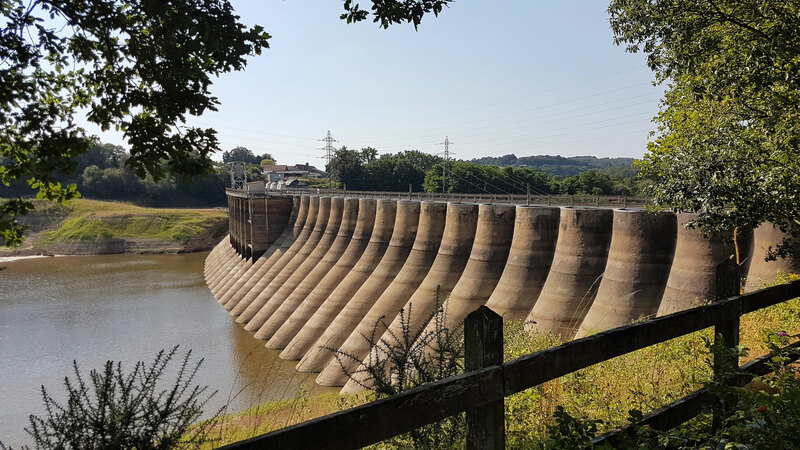 Watch the video below for more information on the Vezins dam. Barrages de Vezins et de Poutès : deux projets exemplaires de restauration de la continuité from onema on Vimeo.